Everybody has some incompleteness or shortage in appearance and attitude. Best makeup artists in Kolkata can cover up these types of incompleteness in appearance and attitude completely with bridal makeup in kolkata or any other beauty care treatments. Youth is happy because it has the capacity to see beauty. Anyone who keeps the ability to see beauty never grows old. Simadi, makeup artist in kolkata is the best to keep you young and charming. One of the most preferred things for a person is to look perfect and this statement absolutely goes true for girls. Their desire to make them look best often ends up in getting gaga over the best makeup artists that they can hire for themselves. A professional makeup artist in Kolkata can give you the flawless beauty which suits you the best. They can test your skin and can cover up the incompleteness. Simadi, the best makeup artist in Kolkata offers various types of beauty treatment. You can get the international treatments in a luxurious setting. An experienced makeup artist like Simadi will take the time to improve your individual features. She uses cosmetics of international brands in order to give skin the touch that can perfectly provide you most attractive looks in a very affordable price. Below services are offered by Simadi Makeup artist in kolkata. 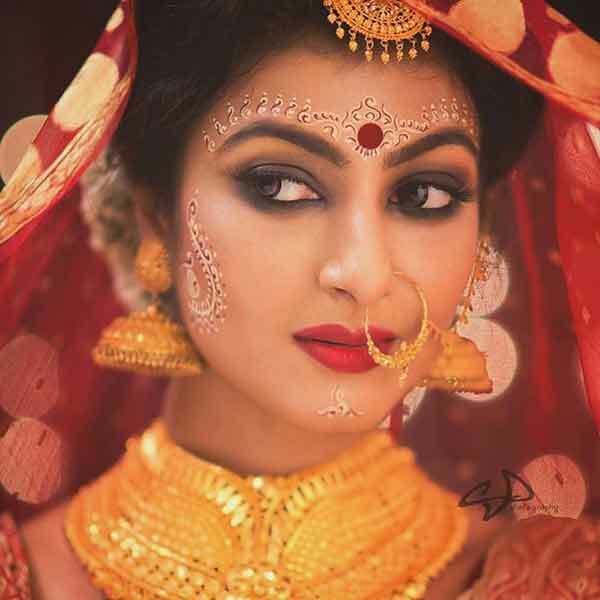 Simadi, the best bridal makeup artist of kolkata, has been doing Classical and Trendy makeups for weddings. Simadi, best makeup artist of kolkata is an expert for Bridal makeups. She trusts in delivering excellence without negotiating with the standards and ethics, a masterstroke which simadi, best makeup artist kolkata has developed over years’ experience. Dream Bridal have a team of trained bridal makeup experts to take care of all your beauty and wellness desires for your Wedding Day. Together they certify you look your Best as you will pass through those phases to initiate a new stage of your life. We at Dream Bridal realize the various requirements of every bride in every step of the Bridal Journey. Simadi makeup artist kolkata will make you look gorgeously attractive and if you explore her website then you will realize why she’s considered one of the best makeup artist of Kolkata: elusive and modest but still bridal. You will definitely be transformed into a better version of yourself with makeup artist in kolkata. 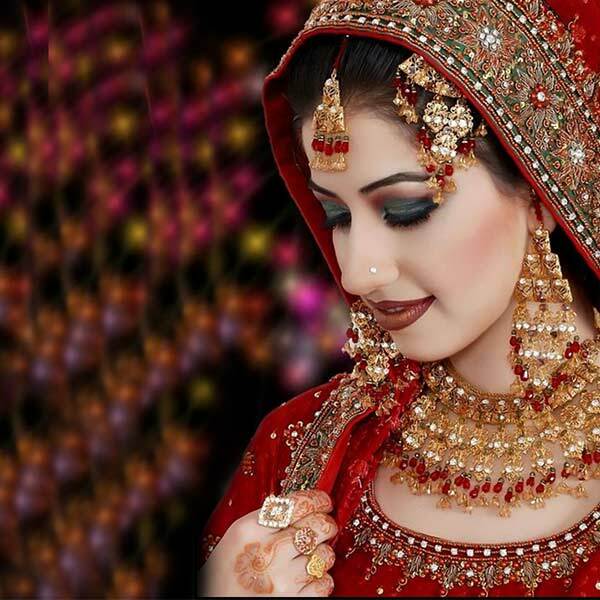 Without chandan application the bridal makeup remains incomplete. 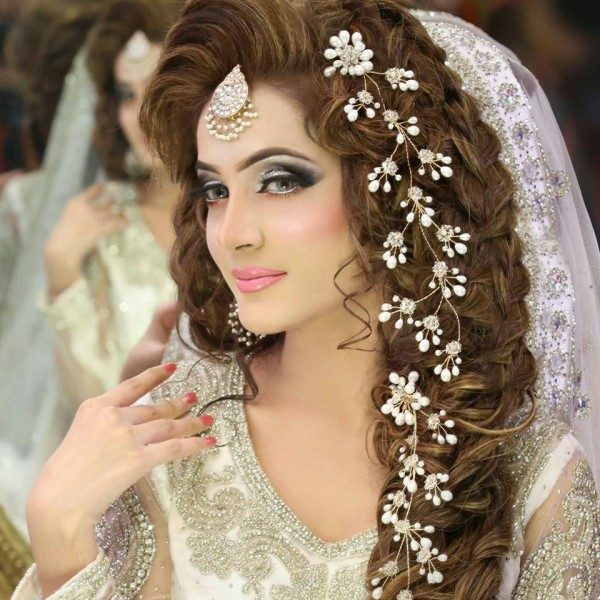 Simadi, the best makeup artist in Kolkata is an expert of bridal chandan application. She uses the original chandan dust which does not congest your skin. Simadi is also an expert mehndi artist for her ability to excel in both traditional and contemporary mehndi designs. Having worked with uncountable brides, Simadi, the best makeup artist in Kolkata has mastered the skill of matching her designs to your specifications. Simadi, the best makeup artist in Kolkata is a much-respected mehndi artist in Kolkata. 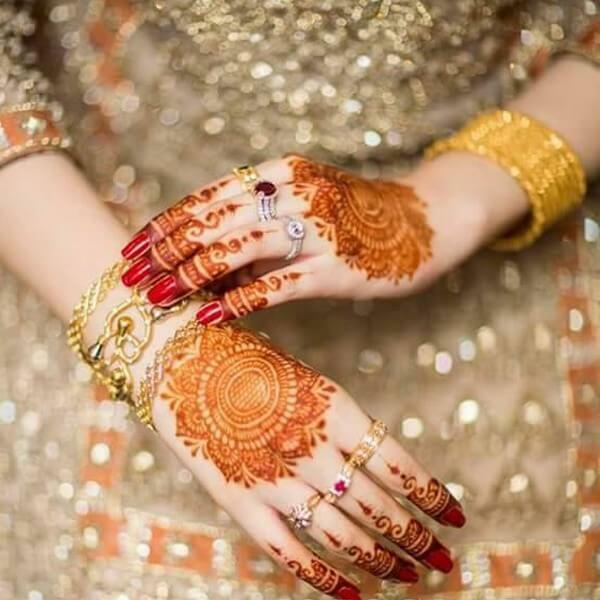 Simadi will make you look stunning with her mehndi design. 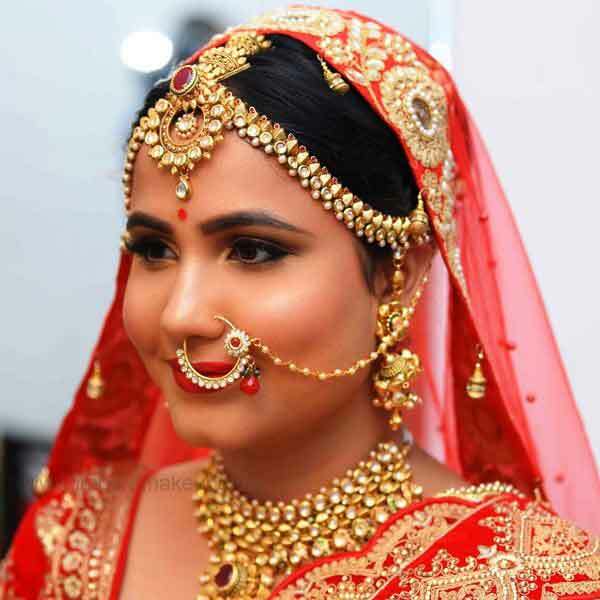 Makeup artist in Kolkata simadi is not only just doing bridal makeup; we also provide the wedding dress as per choice and suitability of the bride. Dream Bridal has a huge collection of wedding dress. You can get variety of saree, ghagra choli, lehenga whatever you want. Makeup artist in Kolkata is famous all over the country for her great hair cutting and styling that too at affordable rates. This hair salon in Kolkata is very famous for its well-trained staff and great cutting. 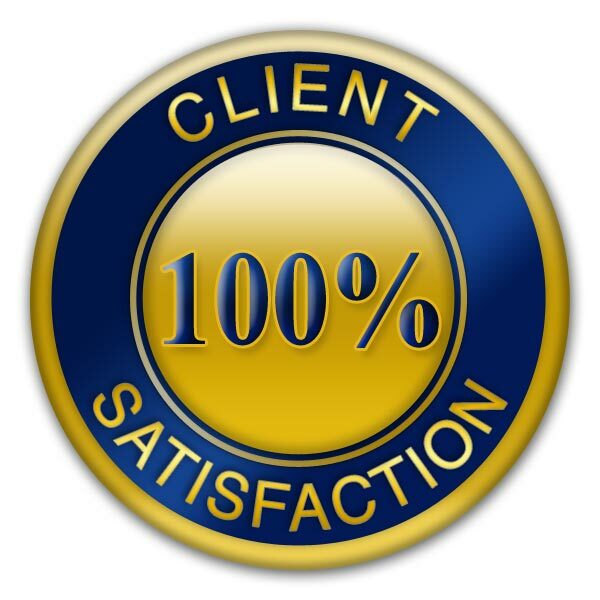 This salon has received excellent reviews for its services. 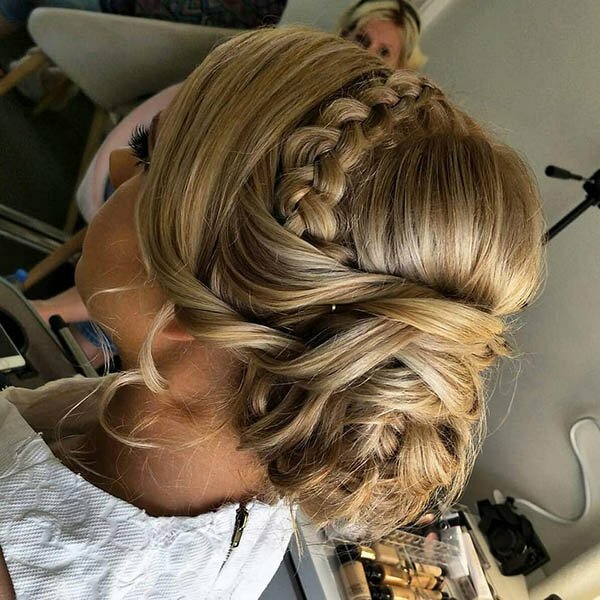 Dream Bridal is extremely well maintained and has a friendly atmosphere with cheerful hairdressers. They create wonderful hair styles are up to date with universal styles as well. 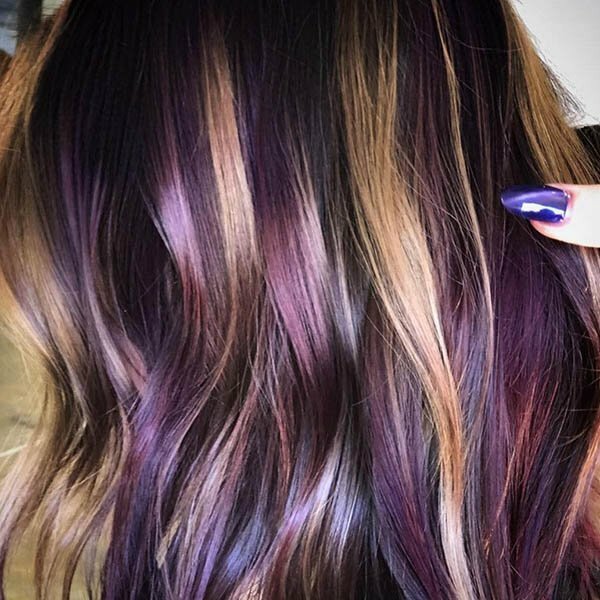 You can get a new look by the perfect hair cutting and hair coloring. Your searching for perfect beautician who can give you the best look for your special event. Simadi, makeup artist Kolkata offers the best hair color of branded products. You can also get the color highlighting, retouch, upgrade, glazing, etc in affordable price. 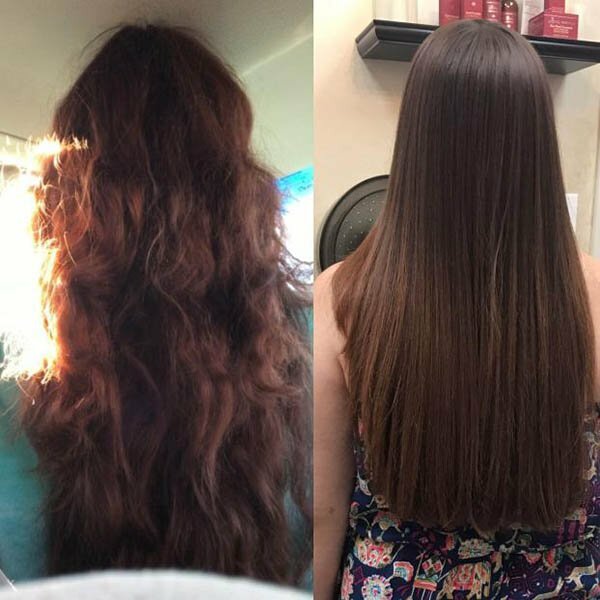 If you want permanent hair straightening, then you must visit Dream Bridal. The experts of Dream Bridal can fulfill your demand. There are so many experts, specially trained for hair straightening and hair styling. Simadi, makeup artist in Kolkata can give you the perfect hair style which suits your look. 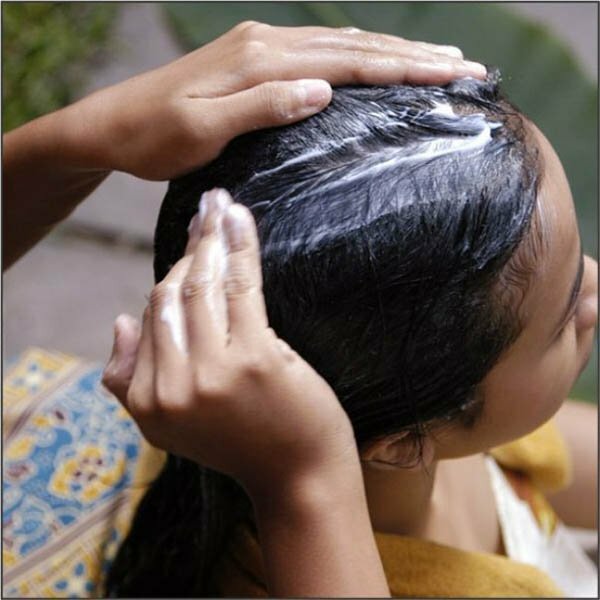 They can give you the treatment which your hair needs. Simadi makeup artist in kolkata use natural resources those will help in retaining the outer polish of the hair. 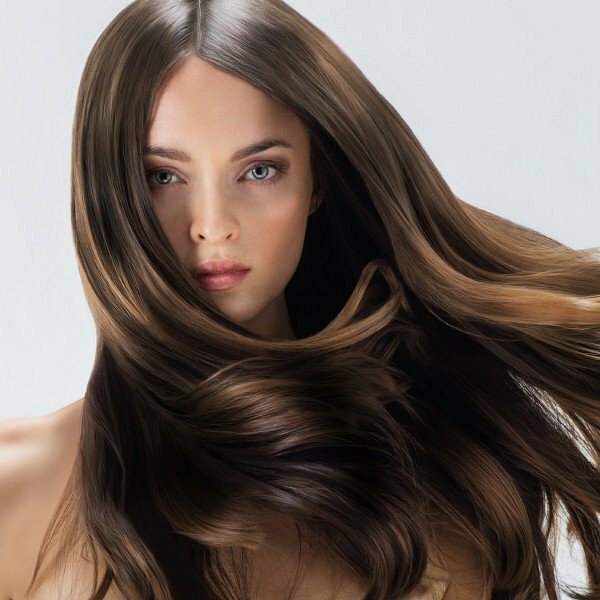 These natural and herbal agents work in creating the hair appear so natural and shinning. It is the finest solution to benefit in revitalizing the hair internally and outside. While picking up an attractive dress for the party might not be a hard task for you, not all of you would be having the knowledge to do a stunning party makeup. The proper makeup is very important to complete your look. Another vital thing is that the party makeup is totally different from your daily makeup. Simadi, party makeup artist in kolkata can give you the picture perfect party look. A perfect party look can give you a confidence so that you can impress everybody easily. You look fresh when your face has even tone and spots have vanished. Bleaching and lightening skin is a substitute to the amount of makeup you might putting on your face. It can protect your skin from sun burn and reduces the aging signs. You can lighten up your skin complexion by the treatment of Dream Bridal by Simadi, the best makeup artist in Kolkata. Your makeup will remain incomplete without the proper eye care. Simadi, the best makeup artist in kolkata can give you the best eye care including the exclusive ranges of eyelash. Long eyelashes are measured as a sign of beauty in many cultures. 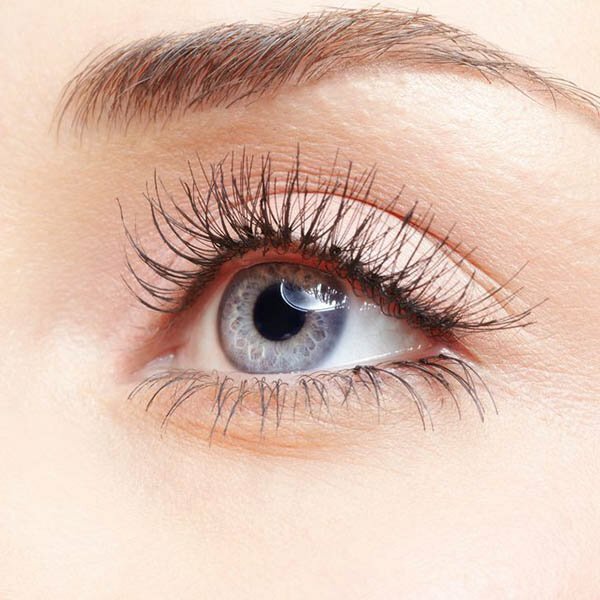 Permanent eyelash shades and eyelash extensions have also become common procedures, even in fairly basic salons. Simadi makeup artist in Kolkata is a famous name as an expert portfolio makeup artist in Kolkata. She has worked with many freelance photographers, fashion designers, renowned production houses. She has also shown her magical touch in many fashion week events, Beauty pageants, where simadi was appreciated for her work as portfolio makeup artist. 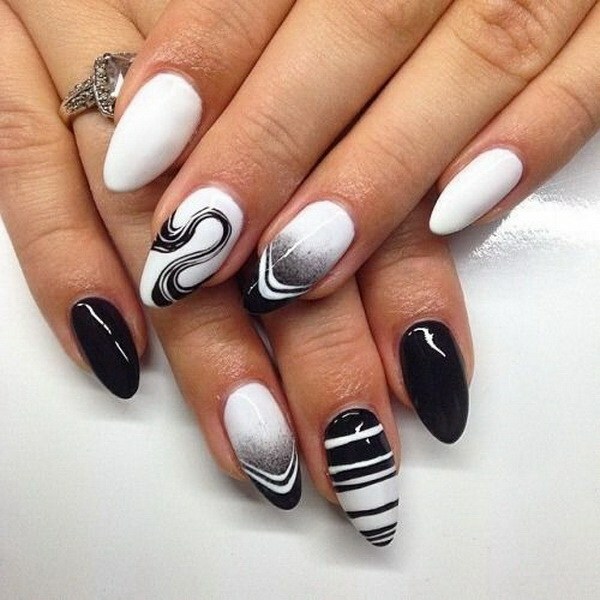 Nail art is an innovative way to paint, enhance, decorate, and embellish the nails. It is a kind of artwork that can be done on toenails and fingernails, usually after manicures and pedicures. A manicure and a pedicure are the treatments that shape, trim and polish the nail. Often these processes remove the cuticles and make softer the skin around the nails. It can be done for some special occasions like wedding, Christmas, or Valentine’s Day. The beauty treatment is not completed without proper waxing. 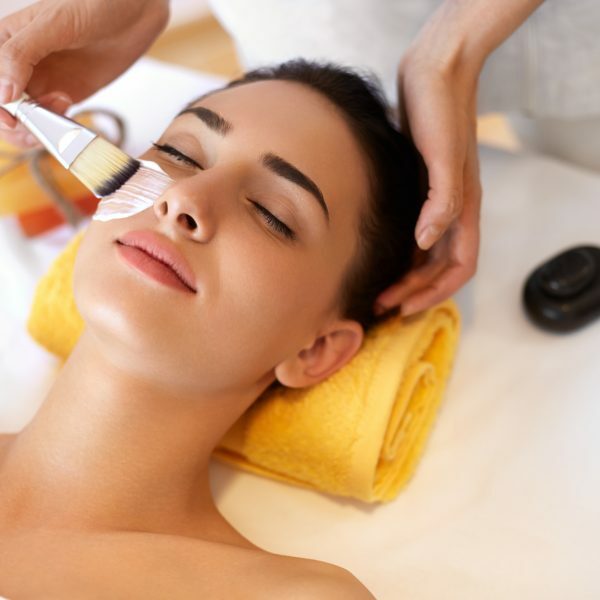 You have to mollify your skin with our waxing. There are so many waxing products are available in the market which can harm your skin but Simadi, the best makeup artist in Kolkata uses the herbal fruit scrub which help to remove the dead skin cells, giving you a healthy glow. Dream Bridal by Simadi, the best makeup artist in Kolkata offers the best waxing, Body massage and Body polish. Achieving the balance between the mind, body and soul are integral in feeling a wholesome, healthy lifestyle. Whether it is pampering, relaxation or stress reduction, you can look forward to getting the best treatments from our highly expert therapists. 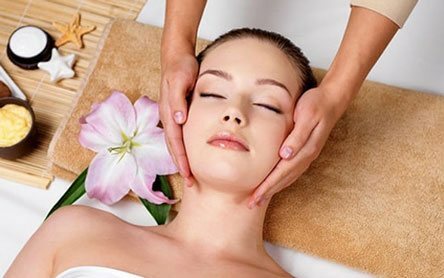 So relax, sit back and pamper yourself with our treatments. A few hours at Dream Bridal is bound to be a refreshingly revitalizing experience for you. Specializing in massages that incorporate acupressure and reflexology, Dream Bridal offers a variety of treatments for face and body. 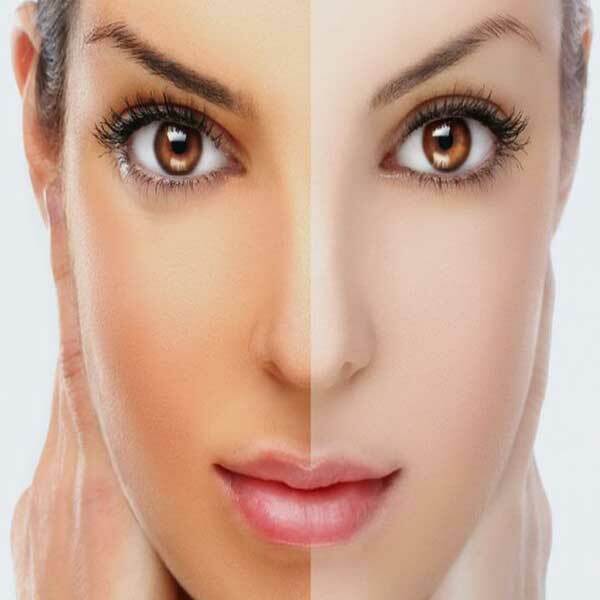 Simadi, makeup artist in Kolkata is an expert of body polishing treatment. She uses all the natural items like herb. So it can give you the long lasting result even improves the blood circulation. There are several packages of Pedicure by Simadi, makeup artist in Kolkata provides the latest pedicure services. One who wants to relax herself must visit Simadi. Her beauty experts can give you the best manicure, pedicure as well as nail art. 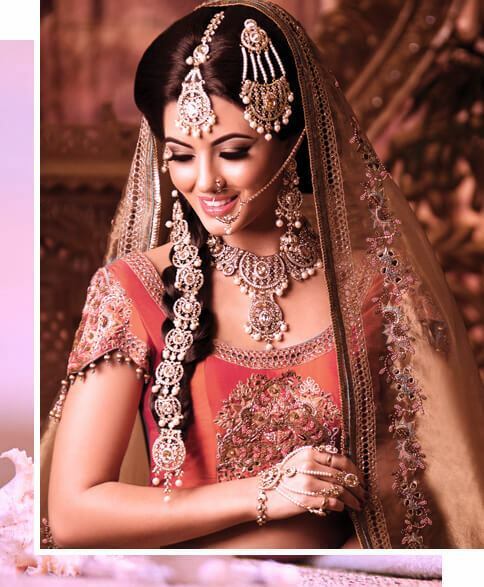 Dream Bridal can give you the fresh look by doing their proper treatment. 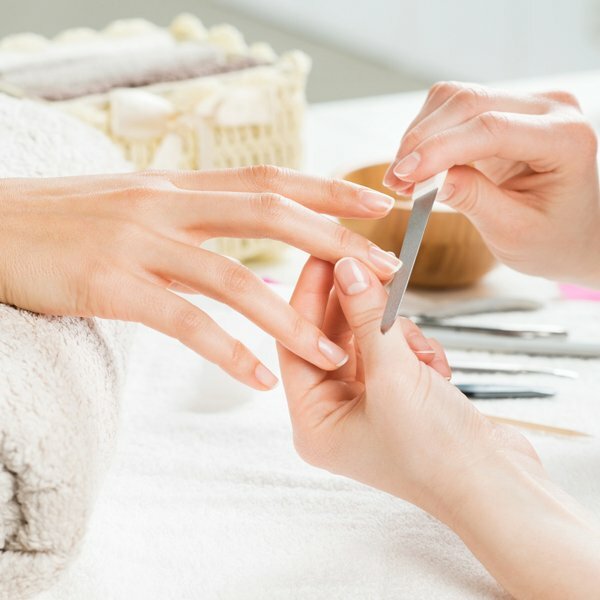 Manicure has turn into a trend in the current times. The bride’s hands precisely be much noticeable and the center of attraction on the marriage day. They will very frequently hold a bouquet; shake hands with the visitors and flaunting the jewels that she has worn in her wrists. In order to confirm that her hands and fingers appear flawless, treat her hands with the top manicure in India. Simadi Makeup Artist in Kolkata She also does destination and theme weddings. Simadi can create variety of Party and bridal makeup looks that will me memorable for you. 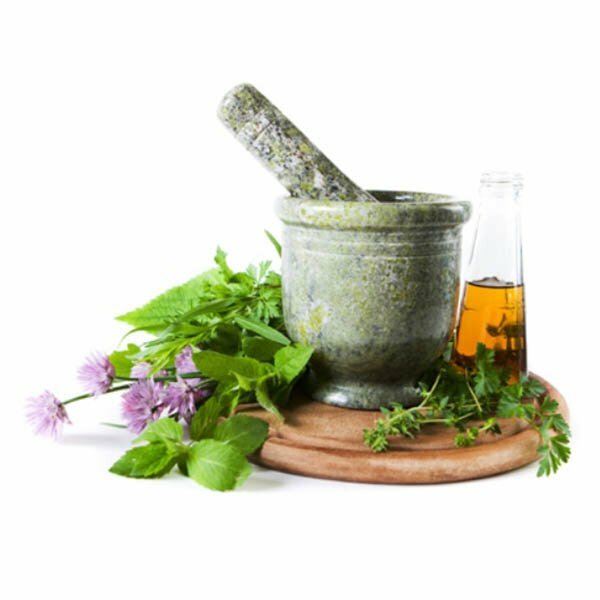 Herbal skin care products used in every assignment. Get a younger looking healthy skin from Simadi Makeup artist. Trained staffs are appointed for every makeup event. Kolkata. After years of learning and cherishing the skills, Simadi has appeared to be one of the best makeup artists of the country. Her brushes can make wonders, bringing out the best looks of a woman. She has worked with many other people all over the country. But the busy lady admits that her desire lies with dressing up a spouse for her wedding day. 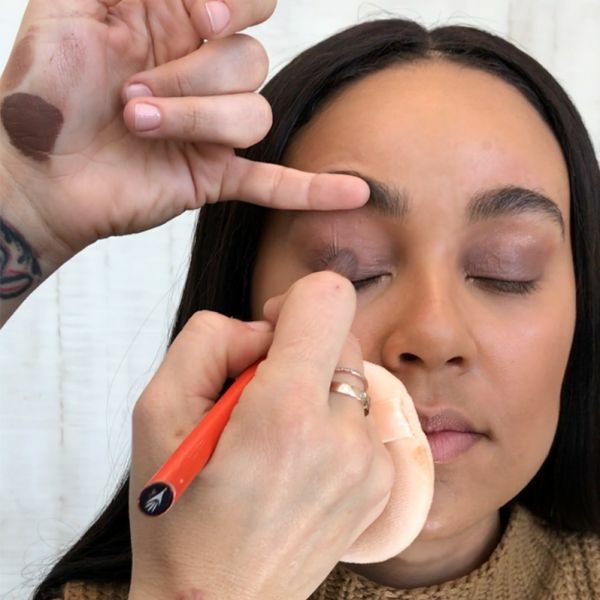 It is not just about the makeup! She conceptualizes the complete look, helping the bride to select the dress, and definitely designs the flawless look for the woman. Each of her brides looks different as she works in retaining her individuality, highlighting her attractive features and hiding imperfections. Book your services today and avail special discount on all services.Call 9830599228 now. Wedding is the most promising day in a bride's life. She wants to look amazingly beautiful on her wedding day. Bridal makeup can help you to get the preferred looks on your special day. Perfect skills of makeup artists in Kolkata can help you to get the wanted results. 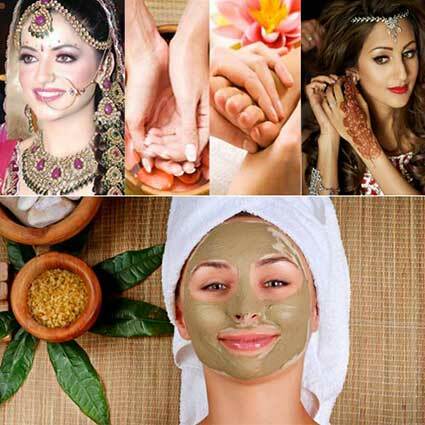 Makeup artist of Kolkata will offer the treatment according to your skin type. They will prepare your skin for your special day so that you can look perfectly beautiful. The expert makeup artist in Kolkata will select the best facial creams and other cosmetics to clean your face. After testing different kits you can choose which ones are the best for your skin. A bridal makeup artist in Kolkata can help you to look simple and attractive by applying the right makeup procedures. You should show your bridal costume and other jewelry that you will dress on your wedding day. 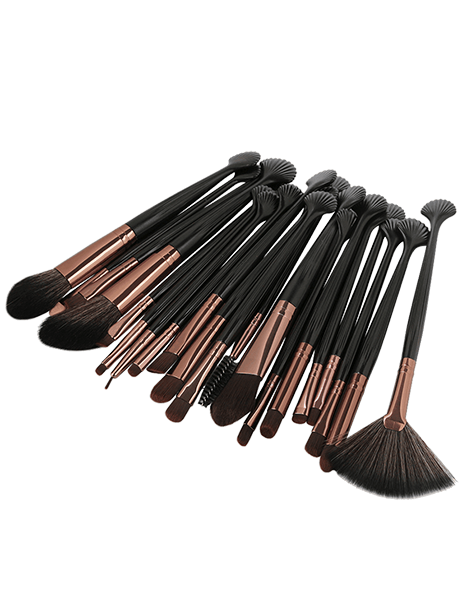 It will help your makeup artist to decide the appropriate hairstyle and other techniques that they can use on your face to make you look gorgeous. Get the hottest look for bridal makeup.